Dunachton Estate co mprises of over 10,000 acres of the Highlands stretching from the River Spey in the East to the Headwaters of the River Dulnain in the west, with high open hill, leading down to native birchwoods on the low ground to the Spey and Loch Insh. With the variety of topography and habitat the estate is able to provide a wonderful mix of sport. 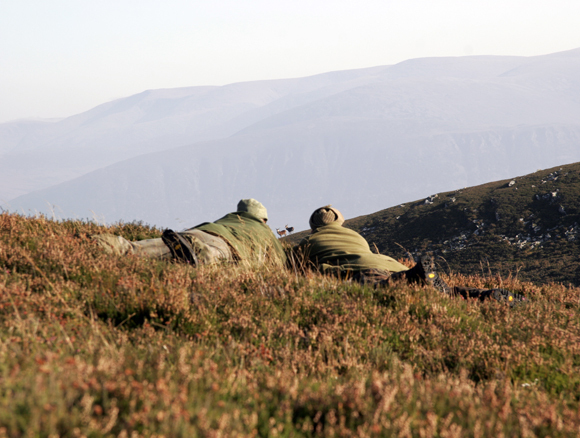 Dunachton has three separate grouse beats enabling consecutive days driven grouse shooting if required. In 2013, a number of days of 50-60 brace will be available from mid August. 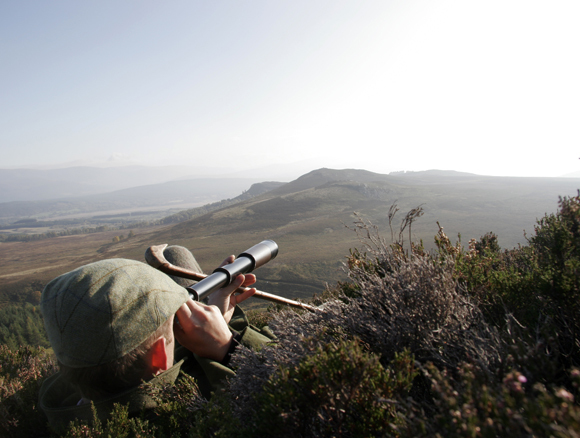 Walked up grouse shooting is offered from the start of the season with an expectation of 10 to 25 brace a day. There are two well appointed bothies on the hill for lunch. Salmon trout and pike are all available in Loch Insh and on the Spey. Additional fishing can be arranged nearby. Mixed packages of all of the above can be arranged by the week. Walked up woodcock, blue hares, pheasants, snipe and duck are available from late October and rough shooting is let by the day or as part of a package. 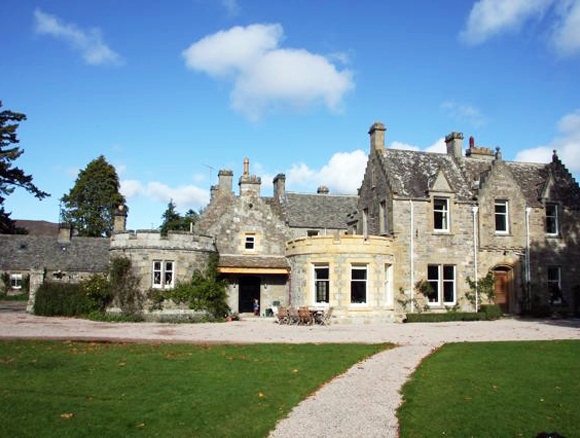 Accommodation is provided in the recently refurbished Dunachton Lodge (which doubles as a family home). The Lodge sleeps up to 16 in 6 en suite twin/ double bedrooms and 2 further twin bedrooms sharing a bathroom and is offered fully catered. There is a further 2 bedroom stable block which can be let separately or as part of the Lodge for larger parties.